St. Catherine’s Monastery, officially Sacred Monastery of the God-Trodden Mount Sinai, is the oldest monastery in the world (est. 565 AD). It is located at the foot of Mount Sinai near the town of Saint Catherine, Egypt. It is a world heritage site with its library possessing a huge collection of Christian historical icons, second only to Vatican. It is a treasure house of Christian history that has remained safe for 1400 years under Muslim protection. In the year 628 AD, a delegation of monks from St Catherine’s Monastery came to Prophet Muhammad in Arabia and requested his protection. The Prophet responded by granting a written charter of rights with protection and other privileges to the Christians. 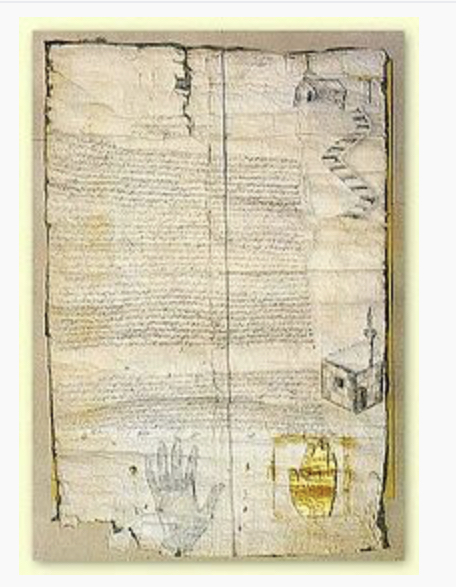 Scribed by his cousin Ali Ibn Abi Talib, it is sealed with an imprint representing Prophet Muhammad’s hand. According to the tradition preserved at the Monastery, the Prophet knew and frequently visited the Monastery, building relationships with the Sinai monks. The striking feature of the covenant is that it imposes no conditions on the Christians for enjoying its privileges. In other words, it is a unilateral peace charter clearly protecting the Christians’ rights to property, freedom of religion, freedom of work and unconditional security without demands of anything in return. These rights are inalienable, eternal and universal. The Prophet boldly declares the Christians, all of them, as his allies and equates ill treatment of Christians with violation of God’s covenant. Unilateral peace may have a bad reputation in world history, but if the Prophet’s example is any guide to the Muslims of the world, as it must be, the knowledge of this charter can have an enormous impact on Muslim behavior toward Christians. Now, the promise to St Catherine was not the first time the Prophet of Islam engaged in unilateral peace efforts in tribal Arabia. The same year, 628 AD, he entered into a peace treaty with the powerful tribe of Quraysh of Mecca. Known as The Treaty of Hudaybiyah, the terms of the signed document were considered by the companions of the Prophet to be demeaning and filled them with dismay to the point of rebellion and mutiny. The negotiations for peace and a unilateral withdrawal brought depression and stretched their loyalty to almost beyond what they could bear. The Prophet, however, was willing to try something entirely new for his times by choosing the road to peace. What’s more, the Prophet seems to have made a specialty of drafting peace charters. Six years earlier, in 622 AD, soon after his arrival in the city of Medina, the first Muslim State was founded in the security of a social contract, called the Constitution of Medina. The constitution promoted peace and freedom by establishing the rules of a Free State for a pluralistic community composed of Muslims, Jews and pagans. Many years ago a colleague helped me open my first email account. Those were the days when internet technology had just arrived to the mainstream and opening an email account was considered a great technological skill. The person made me promise that I will teach five more people to open an email account because he himself was fulfilling his own promise to the person who had taught him this skill. This is perhaps the best time to pass down the knowledge and lessons of life to others, but many of us don’t find confidence in or the significance of doing this. We feel this contribution is as little as teaching someone to open an email account. 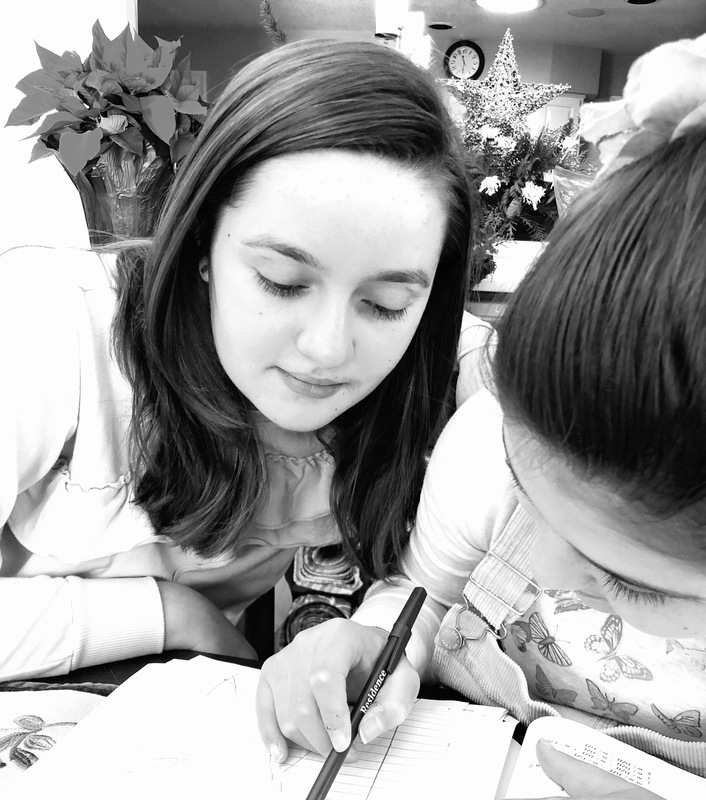 A teacher is a person who is confident, has a better control of his or her emotions, and is wiser and maturer. It’s his or her job to guide others by bringing out the best in them. The true leaders knows that they can teach by setting an example. It is also an opportunity for our own emotional growth because life is giving us another chance to straighten up our acts with wisdom and emotional regulation which comes with experience. The wise elders are empaths who can put themselves in others shoes and can have a glimpse of their struggles. Ashfaq Ahmed, Pakistani Sufi writer, in his masterpiece play “Mun Chaley ka Soda” describes a state in which a student is stuck in the role of a seeker and wants to stay in that role forever. The student is scolded by his Sufi master who informs him that he cannot be a student all his life and has to step up and assume the role of a teacher. The seeker is afraid of taking this step. In a way it is much harder as it brings more responsibility and personal accountability. The fear of becoming a teacher in our personal, professional and spiritual lives (all of which are inter-related) can be paralyzing. We may think we don’t know anything and are not good enough. Indeed, even the greatest spiritual teachers and prophets go through this feeling of inadequacy and reluctance. The honor of assuming the role of a teacher is sometimes not even possible because in many cultures there was, and still is, a monopoly over this role which is granted based on caste, social status, or gender. Teresa of Avila (1515- 1582) is such an example. She was allowed to be a nun but as a woman she was not allowed to study theology. She was required to take constant guidance from the theologians, all of them were men, many of them much younger than her. They would often tell her that some of her spiritual experiences and ideas were the work of the devil. She believed them until she was in her late 40’s. At age 47 she had an epiphany that she was fully capable of understanding, analyzing, and implementing her experiences and did not need validation from male theologians. Teresa of Avila found that inner strength. This phenomenon of support and confirmation occurs when we finally discover who we really are. Not a fig do I care for all the devils in hell. It is they who will fear me! “Oh, the devil! The devil!” we say, when instead we could say, “God! God!” and make the devil tremble. I am sure I fear those who are terrified of the devil more than I fear the devil himself. For the devil cannot harm me at all, but they, especially if they are confessors, can upset people a great deal. After finding the confidence to have faith in herself, a different woman emerged. We now know her as Saint Teresa of Avila, the one who was a leader and a teacher of her order for her remaining years that turned out to be the most productive years of her life. By the way I still use that email address after two decades. It is not only a collection of thousands of emails but also a journal of ups and downs of my life which reflect the life-lessons learned over the course of these years. I am thankful that someone had the courage to teach me how to open that account. Susan Sarandon, the well known Hollywood star, is reported to have said that (the American) people were more awake because of Trump. This reminded me of a story about Mullah Nasruddin, the wise-fool of Sufi lore. I heard it from Kamran Zafar, our esteemed colleague on this site, who deserves the title of “Practical Sufi” with which he is affectionately known to us Sufi seekers. The gusto and verve with which he related this teaching tale is hard to reproduce in the written word, but I will try, at least, to convey its essence. At one time in his life, Nasruddin got into the business of quick enlightenment. To those seeking enlightenment (of which there are many in each age and all times) he announced an easy and cheap way to gain insight into existence and reality. All they had to do was to join him in a morning assembly and to follow him in procession as he walked around town while imparting to them the spirituality they sought. Nothing could have been simpler! The seekers of quick and easy enlightenment grew by leaps and bounds. The Mullah would be at the head of the throng, incanting holy chants, intoning unintelligible phrases, and seeming always profound and powerfully mysterious. The procession would march from one end of the town to the other, at which time the Mullah would stress continued effort, offer prayers, and allow the crowd to disperse. At first the crowd grew rapidly, then levelled, and then (as many grew tired of the humdrum routine) started to tail off. The Mullah who gloated over his success when the crowds were growing seemed even more ecstatic when they were dwindling. He claimed success of his method even as people were leaving him. Everyone was puzzled over Mullah’s happiness over thinning crowds. Some wondered if he was losing his grip on reality. Finally, someone asked him how he could claim success if people were leaving him. He laughed and then cried, at their simple-minded confusion, wondering why they could not see what was so plain to see: the successful ones were the seeming “losers,” the ones who left the throng of Mullah’s mindless followers. One wonders if a similar moment of enlightenment and spiritual growth awaits some people who are blindly, i.e., in the grip of false consciousness, following Mr Trump and his promises, explicit and implicit. In this story the Mullah seems to have been steeped in Taoist thinking: treating a trifling matter with the utmost seriousness whereas previously he had been seen to treat utterly weighty questions with lightness. The beard became a quandary; he addressed it by eliminating the source . Why bother thinking? Why have a choice? It is like the wall on the Mexican border; it eliminates the problem. Except that it doesn’t really. However, in the short term, it relieves us of having to think and make choices, ethical, moral, and political. The same goes for the climate change or the global warming issue. Why not just avoid having to think and to make choices? (Incidentally, those of us who oppose the wall, are also often motivated by the wish to avoid the exertion that thinking & making choices require. It is not just a matter of saying no). For some problems, the Mullah’s “solution” may seem like a lazy avoidance of thinking and making choices. However, for other situations, the suggestion may work perfectly well, such as in public health. If tobacco and alcohol consumption is thought to cause certain diseases, then trying to eliminate these habits makes sense. By analogy, if D’aesh is deemed to be the cause of terrorist activity, “completely wiping it out” makes sense. However, we will still have to make choices, because D’aesh (or ISIS), apart from being a problem, is also a symptom of other things. Terrorism, like the Mullah’s beard, is likely to grow back. Questions must continue to be raised. The Mullah’s motto was: make light of the serious, problematize the day-to-day, the familiar. Stay on the surface to plumb the depths. This is an ode to Love. Love is the theme of Existence and Creation in the Sufi thought. The poetry is in a strict metre and rhyme that characterizes what is known as “ghazal” in Urdu and Farsi. The original text is in Urdu. Transliteration in English and Hindi is provided. The English translation is in the iambic pentameter, but without rhyme. Is it because you feature in my thought? What can you expect but meaningless words? Zen, which is mostly practice and not theory, requires three things: Great Faith, Great Doubt, and Great Perseverance. At the spectacle of defeat of love at the hands of hate, it seems foolish to look beyond the immediate present. Some friends of mine have told me that they are in shock and mourning after the elections. Indeed, it is hard to see any light in this dark. But wait; what would you expect Nasruddin the foolish Sufi sage (or the sagacious Sufi fool) to say? To many, a dark night may be the time to give up search and hope, but Nasruddin would say that a dark night is the time to begin a quest (as he shows in some of his fables). Then there is the matter of perseverance. While energies circulate between Great Doubt and Great Faith, Great Perseverance is what sustains the search and takes it forward. 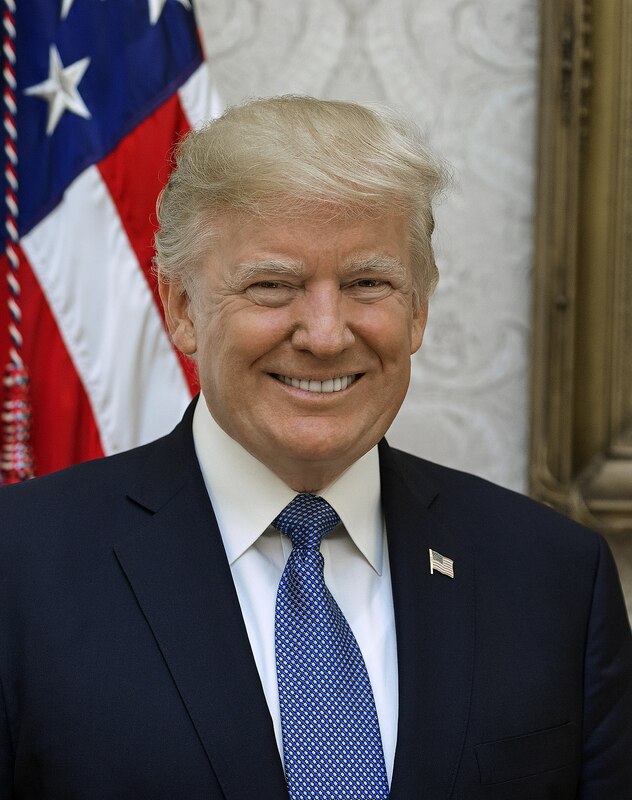 Despite talk of Muslims being required to be register and being subject to special surveillance, questioning, and restrictions, many people may not know that there exists a group called Muslims for Trump, as there are African Americans and Latinos for Trump. Obviously, these people saw something good (or something good for themselves) in this spewer of poisonous rhetoric. In doing so, they may have exhibited Great Faith, but self-interest may have blinded them to the Great Doubt that should accompany Great Faith. Or, perhaps, they wished to avoid the pain and suffering that goes with Great Doubt, especially in the presence of Great Perseverance. Derrida the deconstructionist the Arab Jew (there is such a thing) wrote somewhere that justice is never achieved but must always be fought for. Similarly, love never trumps hate. The best that can be hoped for is a standoff, a workable impasse. If and when love triumphs, the people who believe themselves to represent love must not mistreat the people they believe to represent hate. As is true for Trump-admirers in Muslim minority lands, Muslims in Muslim majority lands should muster sufficient Great Doubt so as not to throw hateful rhetoric and cruelty towards their minorities. And in this determination we, the humans, should persevere.